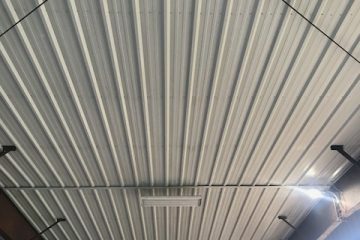 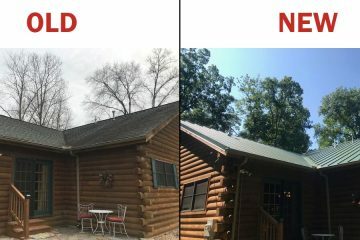 Outfitting a home, shed, barn, or business with roofing or siding can seem like a daunting task, which is why we here at FS Construction Services would like to make it easier on you. 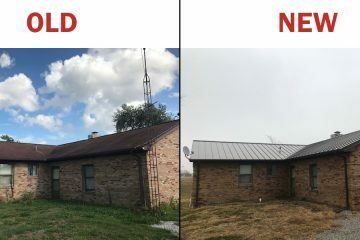 Our partnership with Fabral allows us to provide metal roofing and siding that is designed to last over 30 years and look good the entire time. 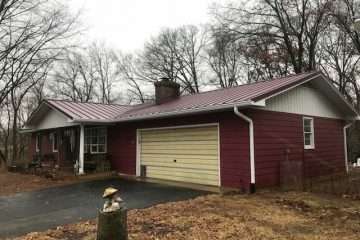 When you choose our services, you will be able to pick from a wide variety of colors and profiles to ensure that your structure is not only durable, but attractive as well. 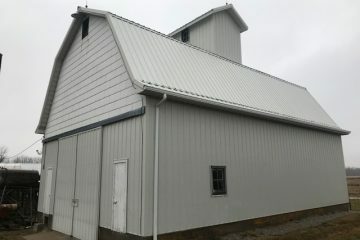 Whether you are looking for something residential, commercial, or agricultural, FS Construction Services is a sure way to end up with the look you want for years to come. 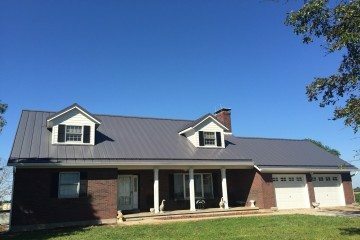 Be sure to ask about the Energy Star tax credit, as many of our colors of metal roofing qualify.